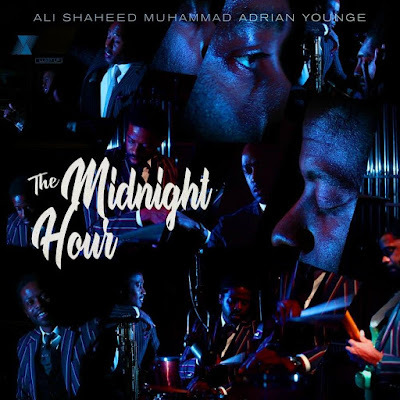 Grammy nominated artist Ali Shaheed Muhammad of the iconic Hip Hop group A Tribe Called Quest and composer Adrian Younge formed a new group The Midnight Hour and are set to release their self-titled jazz-hip hop fusion album on June 8th via Linear Labs Music. 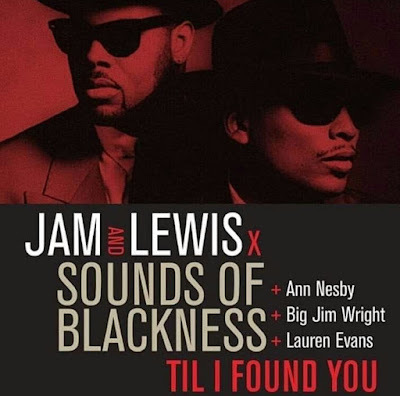 The 20-song set features appearances from Luther Vandross, Raphael Saadiq, Questlove, Marsha Ambrosius, Bilal, Digable Planet’s Ladybug Mecca, No I.D. among others. The Midnight Hour is currently available for pre-order.